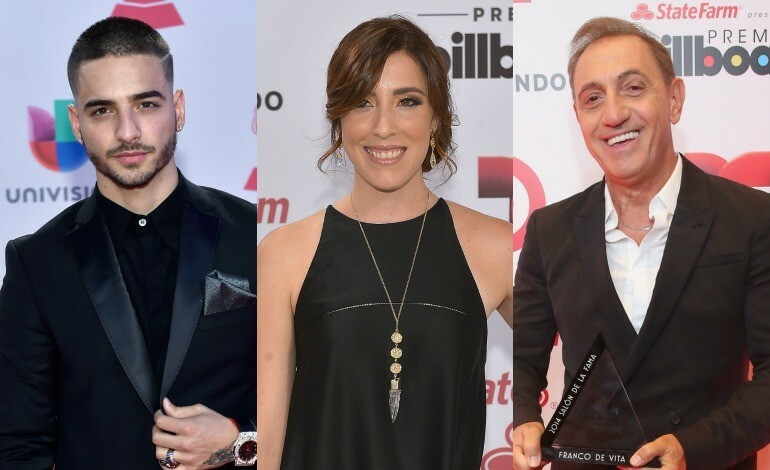 Maluma, Franco De Vita, Tommy Torres and Mariana Vega are some of the biggest Latino artists uniting to support the earthquake victims in Ecuador. The South American country was shaken by a devastating magnitude 7.8 earthquake on April 16, leaving a death toll of over 520 dead and more than 1,500 injured. Nearly a month after the shattering incident, music and TV artists will gather at a benefit concert to raise money for the country. Although they will not be part of this great concert, other Latino stars have been in solidarity with the Ecuadorian community, such as Colombian actress Ximena Duque. Duque recently collected donations at a local beauty shop in Miami to help her Ecuadorian fans and friends. World Vision: They have deployed emergency response staff to setup shelters and help with the aid distribution.